This past Friday, the ODFW Commission, led by a former gillnet industry lobbyist appointed to the Commission by Governor Brown last year, voted to break the historic 2012 bi-state Columbia River compromise fishery reform plan. The good news is that you can doing something about this betrayal. The Commission, ignoring the advice of its own staff and disregarding their ongoing negotiations with Washington’s Commission, voted to block the plan’s implementation for a year — including the promised removal of commercial gillnets from the mainstem Lower Columbia. 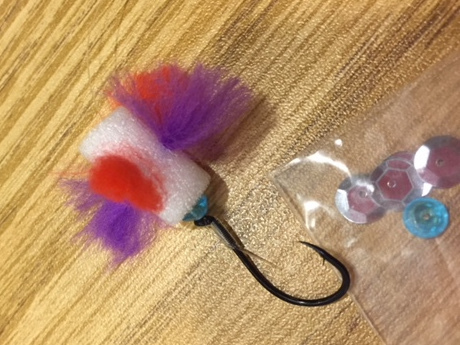 •Non-selective gillnets that indiscriminately kill endangered salmon and steelhead as well as other wildlife would remain in the lower Columbia for at least another year, if not indefinitely. 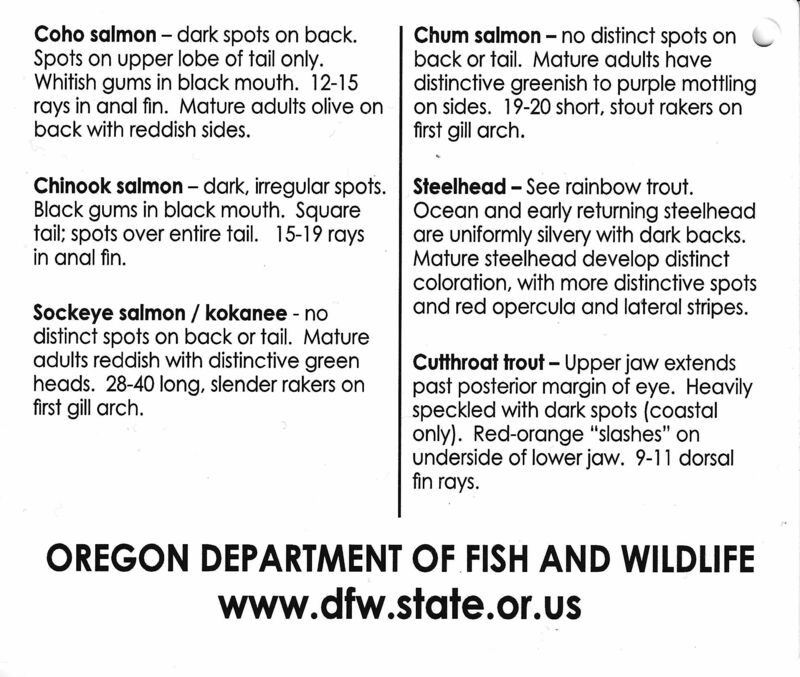 •Columbia River recreational salmon and steelhead fisheries, which generate over $13 million in annual license and endorsement fee revenue for ODFW, would continue to be shut down by indiscriminate gillnet fisheries that generate little revenue for ODFW. Governor Kate Brown has the power to reign in her renegade commission. When she appointed a gillnet lobbyist she explicitly promised that what happened Friday would not happen. •Call Governor Brown at (503) 378-4582 – let her know you oppose the decision of her ODFW Commissioners to block the Columbia River reforms. Urge her to reign them in. •Plan on joining us next Monday, December 12 at Noon for a legislative briefing and rally in Salem — Room 350 of the State Capitol Building (900 Court Street, Salem, Oregon). Remember, government – and fish policy – goes to those who show up. Will you show up for the fish and our fisheries? 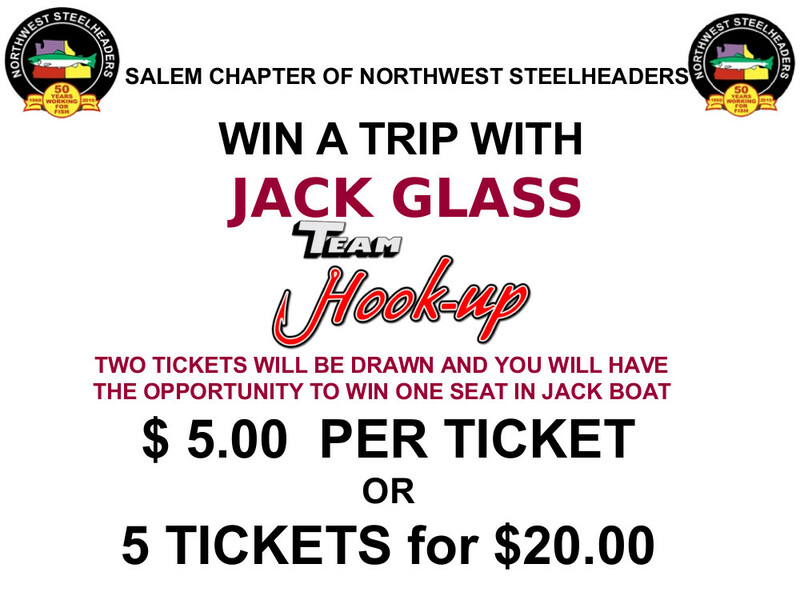 Be sure to attend the meeting at 7 PM on 3/15/2016 for the chance to win a trip with Jack Glass for spring Chinook. 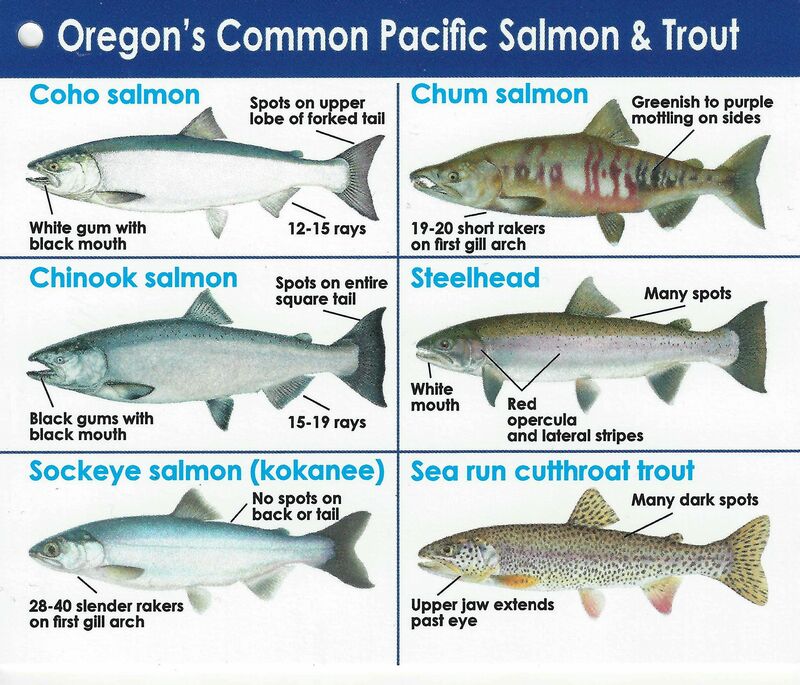 Here is a great chart to identify Oregon’s salmon species from the Oregon Dept. 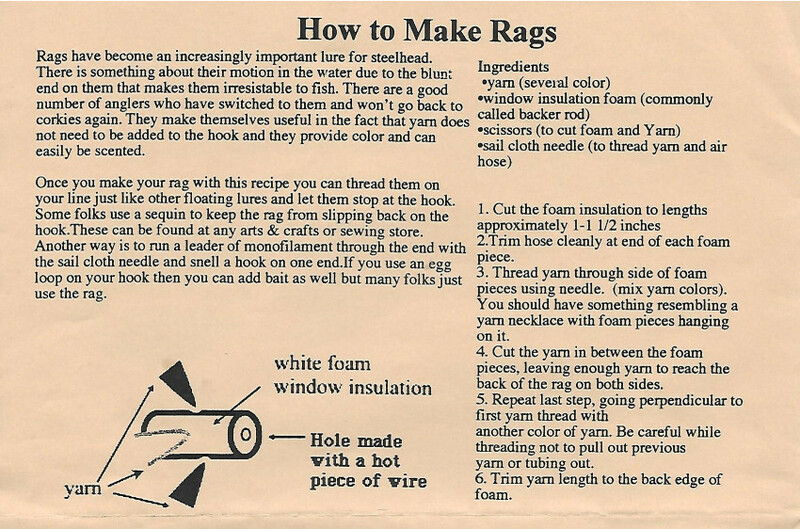 of Fish and Wildlife.